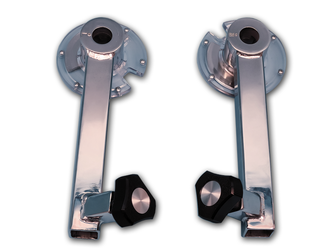 To perform the Lengthened State Multiple Angle Comparison Test, a special set of knee uppers with ROM stop are required. The knee uppers provide an additional 30° of range. When positioned, the knee can reach 20° above horizontal.